Our dental office is committed to maximizing our patients’ dental wellness and confidence through today’s innovative dental treatments. By combining the art and science of modern dentistry, we can create incredible smiles that change people’s lives. 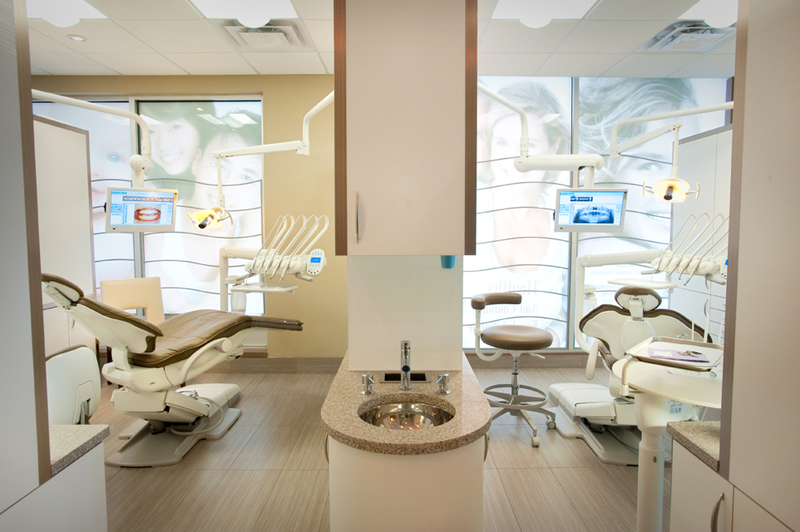 Our office provides comprehensive, preventive and restorative dental care in a warm and friendly environment, offering you the individual attention you deserve! For your convenience, we accept most insurance plans and bill directly to the insurance company.